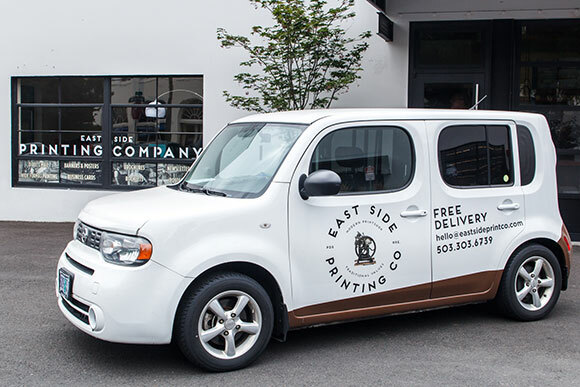 Small businesses are the driving force behind East Side Printing Co. Working closely with them is what we were founded on, and what we do best. As a proud Portland printing company, decades of small business ownership have led us to the notion that when it comes to executing design, print, and direct mail projects, there just isn’t a solution that fits all of the needs for many small business owners. Marketing projects require more than just a print or mail house — they require a personal touch to ensure that every aspect of the job is tailored to the needs of the customer. And that’s exactly what we do here at East Side Printing Co.!